All the important factors of a well established casino, like quality software, secure transactions, customer support define a trustworthy brand. This and even more is covered by the Mansion Casino. 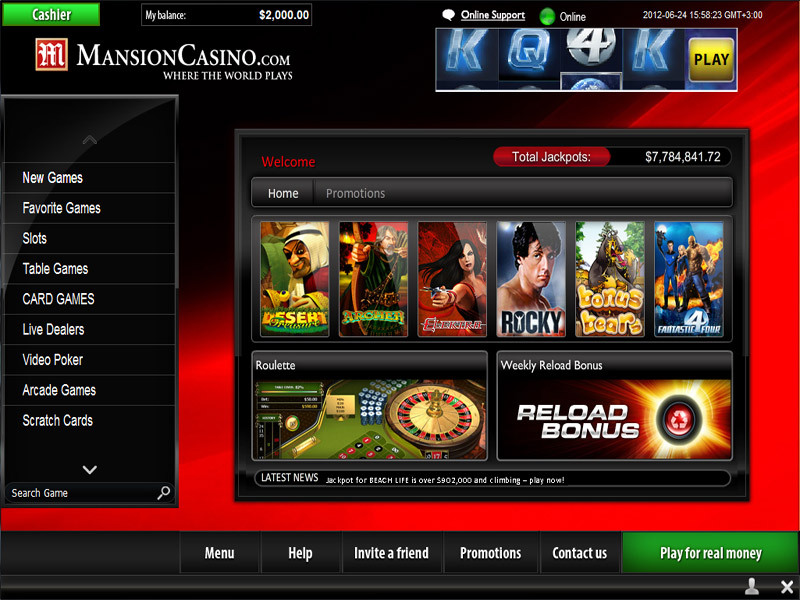 Opened in 2004, the casino is a well-known gambling website, supplied with the best software by Playtech. Licensed and regulated by the Government of Gibraltar, a renowned and trusted gaming domain, the Mansion Casino is a must visit place. 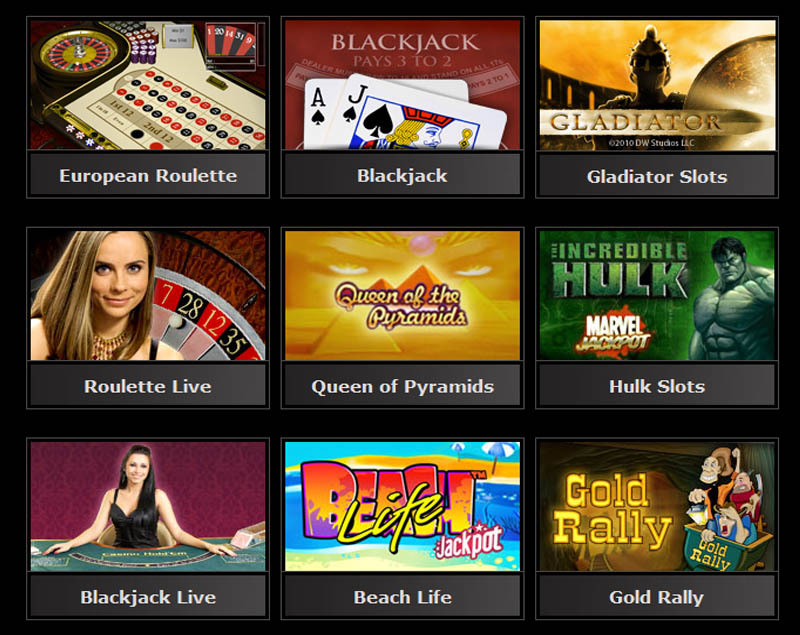 More than over 250 games can be played at the casino website. The most popular titles are always worth checking out: X-Men, Blade, Iron Man 2, Kong or Gladiator. 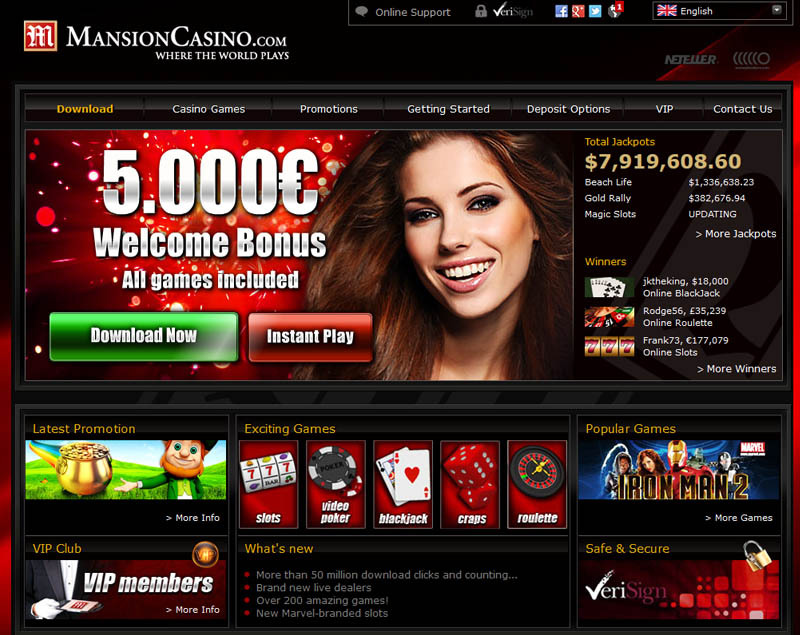 Other slot games can be found in the right section of available software. Classic table games like craps, roulette and blackjack are also included. As Live Dealer Games go, the casino provides a top quality entertainment. Where gorgeous female dealers take bets, a wonderful gameplay is assured.